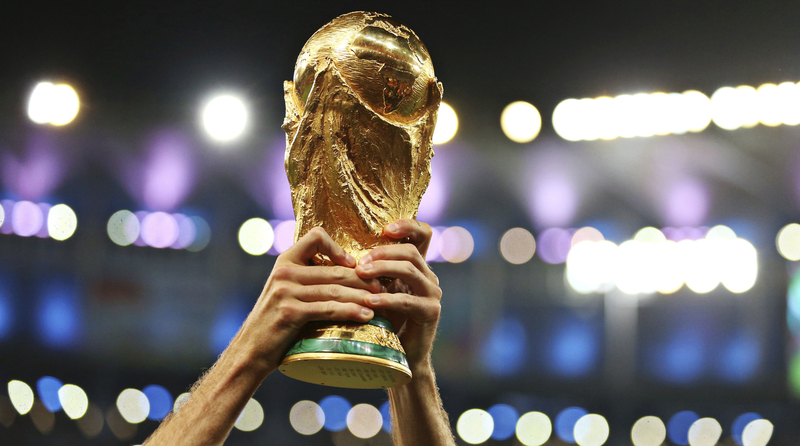 Can you name the winners of the FIFA World Cup? There are 20 answers in total and you have 5 minutes. STAT: Only 18.9% of people get full marks so good luck and no cheating.